Recipes » Dinners » Crock Pot Pork Roast – Only 3 Ingredients! Crock Pot Pork Roast – Only 3 Ingredients! 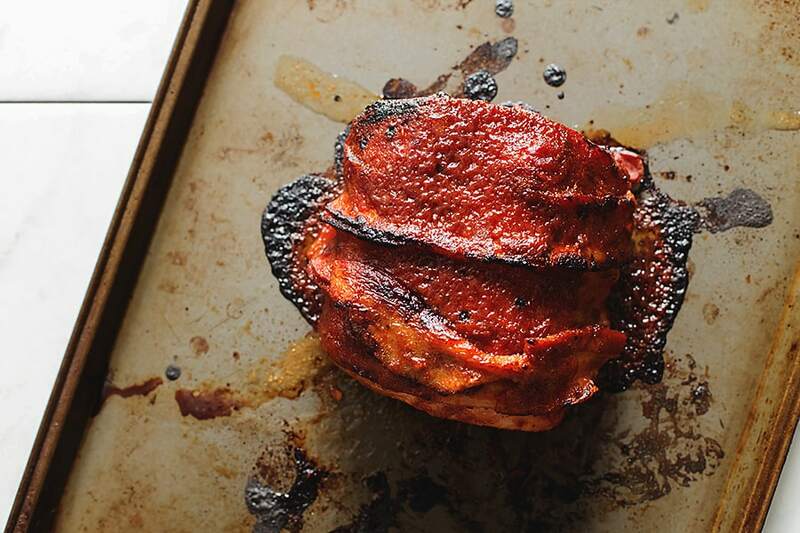 Perfectly cooked crock pot pork roast wrapped in bacon and basted with sugar free BBQ sauce. So full of flavor and super easy to make! Pork loin is one of those meats that really needs some injections of flavor to really make it stand out. This Crock Pot Pork Roast is saucy and smokey and juicy…and with only 3 ingredients! Now please don’t yell at me for saying the BBQ sauce is only 1 ingredient. If you want to be technical, the bacon has more than one ingredient. I’m glad I could get that off my chest. 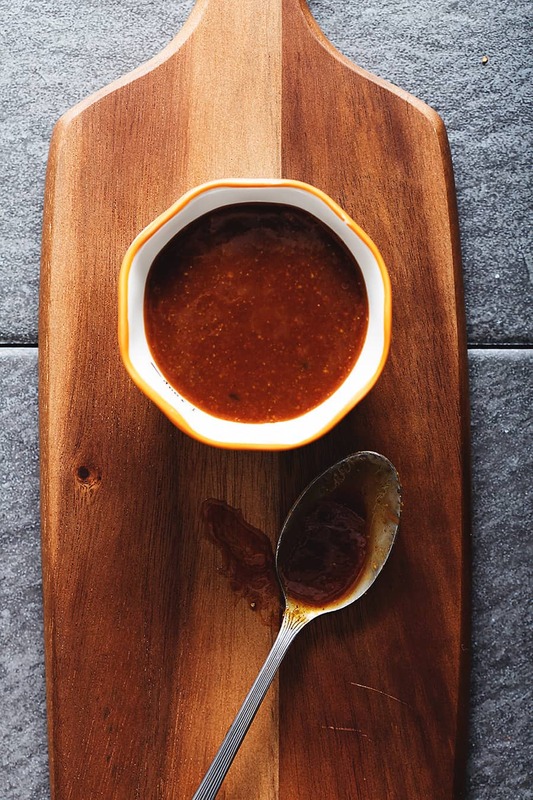 I have a delicious sugar free BBQ sauce recipe that I used for my Instant Pot Ribs. You can use that recipe to baste this crock pot pork roast, or you can buy your favorite sugar free BBQ sauce from the store. I recommend G Hughes Sugar Free BBQ Sauce. I have heard really good things about it! The pork loin roast I bought for this recipe was 4.5 pounds. That’s a lot of meat for my little family so I chose to cut it in half and freeze the rest for a future recipe. You will be amazed at how easy this recipe is! All you need to do is pull out your Crock Pot, put in your pork roast, pour on some BBQ sauce, lay the bacon on top, then more sauce! I let my crock pot pork roast cook in the slow cooker for 4 hours. That’s how long it took to come to a safe temperature of 145F. I use a meat thermometer to let me know when my meat is ready. They are so worth the tiny investment! After My pork roast was finished cooking, I pulled it out of the Crock Pot and put it onto a sheet pan. I’m not sure what trickery or witchcraft people are using to get crispy bacon in a slow cooker, but I think there is no way possible for this to happen. I put more sauce on the crock pot pork roast and then I put it under the broiler to get the sauce caramelized. The bacon will still not be crispy, but it will be delicious! Slice that baby up and serve with some cauliflower mash and a salad. I am currently obsessed with arugula. I was always scared to try arugula because people always describe it as peppery. I associated that with bitter for some reason. I was so wrong! Arugula is amazing and you should definitely try it! Another Crock Pot recipe you should give a try is Crock Pot Sausage and peppers. It also only has 3 ingredients! Crock Pot Pork Roast - Only 3 Ingredients! 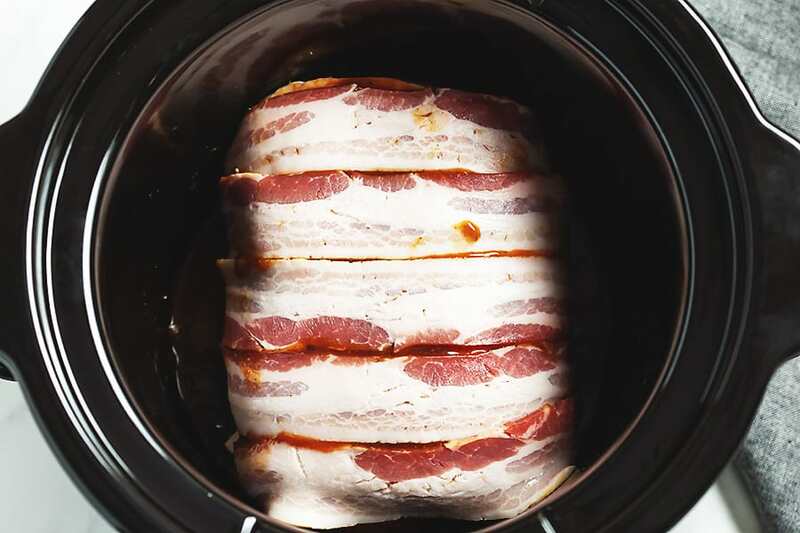 Perfectly cooked crock pot pork roast wrapped in bacon and basted with sugar free BBQ sauce. So full of flavor and super easy to make! Remove the roast from the slow cooker and place on a baking sheet. Pre-heat the broiler. Pour a little more sauce on top of the roast and put it under the broiler for about 5 minutes or until the sauce starts to caramelize. Please see blog post for BBQ sauce recommendations. 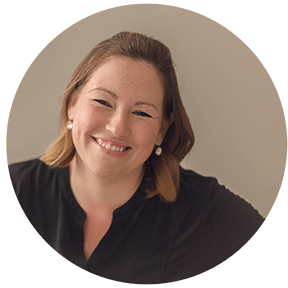 Keto Shopping List - Free Download! The Best BBQ Rib Rub This sweet and savory BBQ Rib Rub is not just for ribs...use it for pulled pork, shrimp, chicken, or pork chops! Meat Lovers Spaghetti Squash Casserole This low carb and keto spaghetti squash casserole is super cheesy and filled with beef and sausage and topped with pepperoni then baked in the oven! It is full of yummy Italian flavors and only 7 net carbs per serving! Italian Cheese Stuffed Chicken Breast These mozzarella cheese stuffed chicken breast are filled with Italian flavors and wrapped with prosciutto. They are baked in the oven until perfect and I show you my trick for keeping the stuffing from melting out!